We're bringing you the latest news about our platform as well as posts on how to get a better following, engagement and outreach on Instagram. 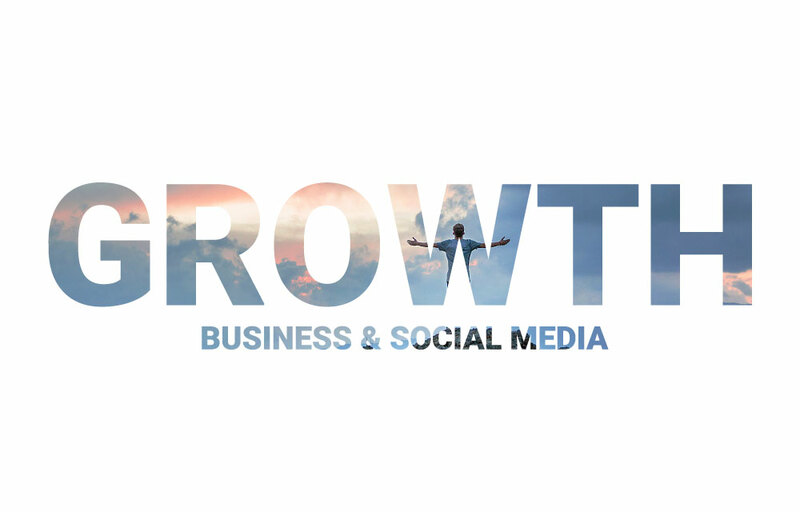 Growth is the key to social media success. That’s why most Instagram users are on a quest to gain more followers, more likes, more engagement, and more reach. Imagine you are casually scrolling through your Instagram feed. Suddenly, that red heart notification pops up on your screen. You begin to do a little happy dance because someone liked your post. In our highly digitalized era, social media is a huge part of our day to day lives. From individuals to start ups and even huge corporate businesses, we have all caught up to the age of social media that we can't even remember what life was like before Instagram. Making a living through Instagram is undoubtedly possible, especially if you put the time and commitment into creating a high-quality profile. You aren't restricted to just trying to sell physical products and services; there are plenty of other ways to rake in the cash, which you may not have even been aware of.